Epicly Later’d is back with its first episode of Season 7 with a Kevin ‘Spanky’ Long episode update redux in two parts. 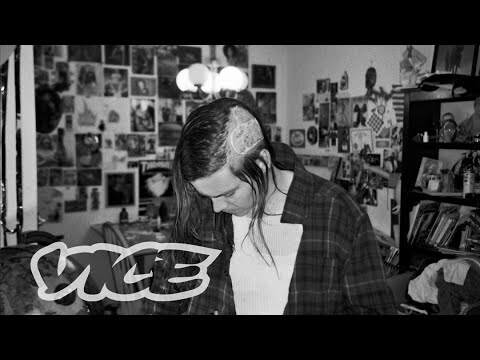 Although Spanky already had a few episodes in the early years of the show, these updated episodes put things into perspective with his skateboarding career. Thankfully, he’s been back on his signature board where he needs to be. Cheers Spanky! Thrasher Magazine’s 2015 King of The Road reached its midpoint meetup in San Francisco yesterday. And as assorted challenges were imposed upon the triad of teams gunning for glory – Birdhouse, Chocolate and Toy Machine, three distinct Mystery Guests were announced and appointed to their former affiliations. 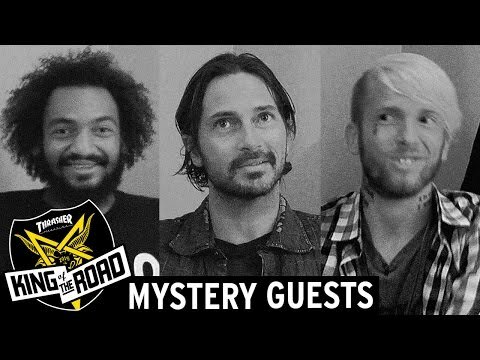 Jeremy Rodgers, Heath Kirchart and Forrest Edwards will each take up that extra seat in the van and do their best to meet the daily challenges and demands for the remaining days on the road. Who’s an asset and who’s a liability to the teams in contention this year? Only time will tell. Over the past years, they’ve peddled their bikes across America, climbed up and slept upon, and surmounted the treacherous vertical face of Yosemite’s El Capitan, and they’ve navigated through the rough and sinewy Grand Canyon stages of the raging Colorado River. But in a twist of fate, Hearth Kirchart and his cohort Jeff Vallee recently ended up trying to stay afloat in the troubled coastal waters of Baja, Mexico. The pair faced rough winds and seas which capsized their small boat and put them on the brink of death. Visit their We’re Really Doing It blog to have a solid chapter by chapter read into the journey including the how, what, where and why of this adventure. We’re very thankful that all ended well and both Heath and Jeff we’re able to walk away with literally just the clothes on their backs. Whew!